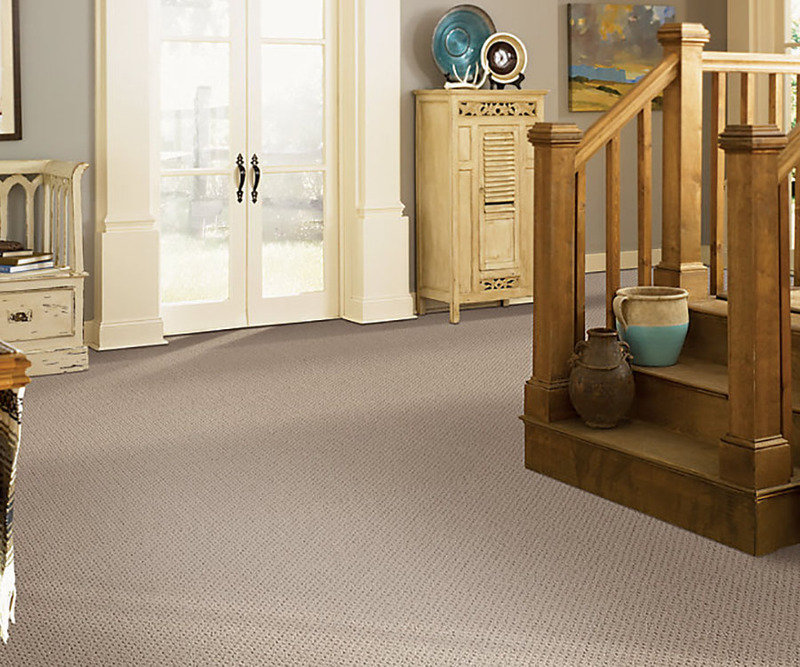 Today’s Berber carpeting can be made from a variety of materials, including Nylon, Olefin and wool. 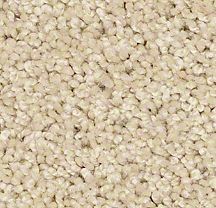 They usually come in a solid color blend with small flecks of different hues. 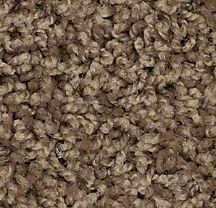 They are an inexpensive and durable choice for high traffic areas, and they are very stain resistant. 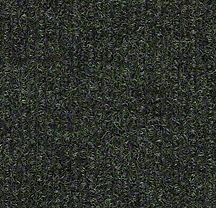 Berber carpets are made with loop pile construction, which means the carpet is made with uncut loops of yarn. This makes them very resistant to wear and tear. The pile height can vary, depending on the manufacturer. 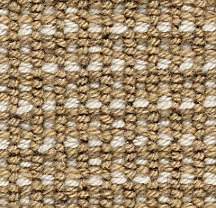 It is interesting to note that the name ‘Berber’ came from the Berber people of North Africa, who were known for their beautifully intricate hand-spun rugs.